Candy Hearts have announced they will be making their first trip to the United Kingdom later this year. 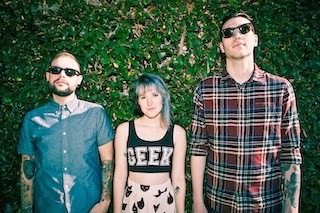 The band are set to open for pop-punk giants New Found Glory on their "Pop Punk's Not Dead" tour. Dates can be found below. Tickets can be purchased here.